2018 holds a number of public events, demonstrations and new courses! Handmade bespoke unique Artwork made by Craig, commissions,trade orders. A wide variety of survival Bushcraft set courses, together with bespoke sessions for people of all ages, backgrounds, and skill levels. Bushcraft survival in Devon, Bushcraft Devon, Dartmoor bushcraft survival, Outdoor education, Survival courses. Devon, Cornwall based. Professional bushcraft & survival instructor. Craig provides basic bushcraft courses, survival training, primitive survival skills, wild food courses, tracking courses, professional bushcraft outdoor learning sessions & courses for schools, colleges, youth groups, community based projects and private clients in the South West of England. 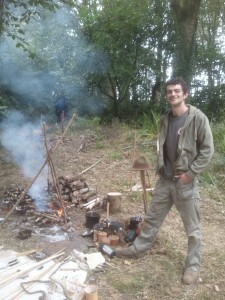 Craig has a lifetime of experience within all elements of bushcraft. Together with a vast pallet of working/ life experience with all ages, cultures and backgrounds. 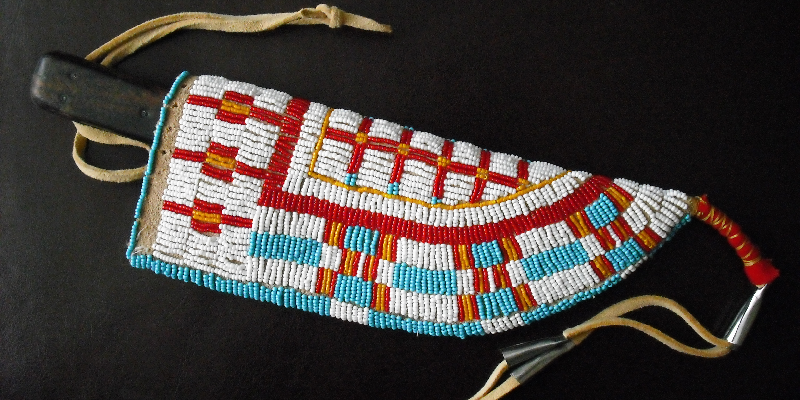 He is a qualified instructor, artist, and published author. He has comprehensive insurance & first aid training. Craig promotes and provides positive outdoor learning experiences for all ages & backgrounds.